I love seeing my work out and about. 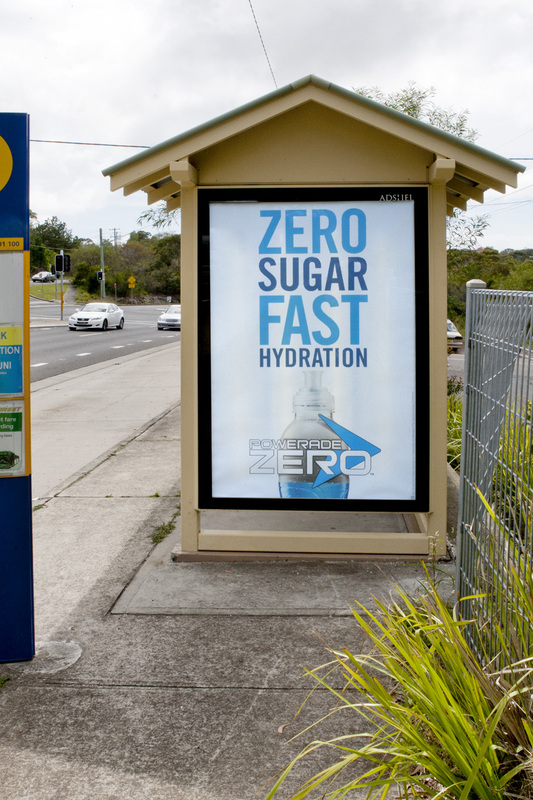 I recently spotted this ad for Powerade Zero. 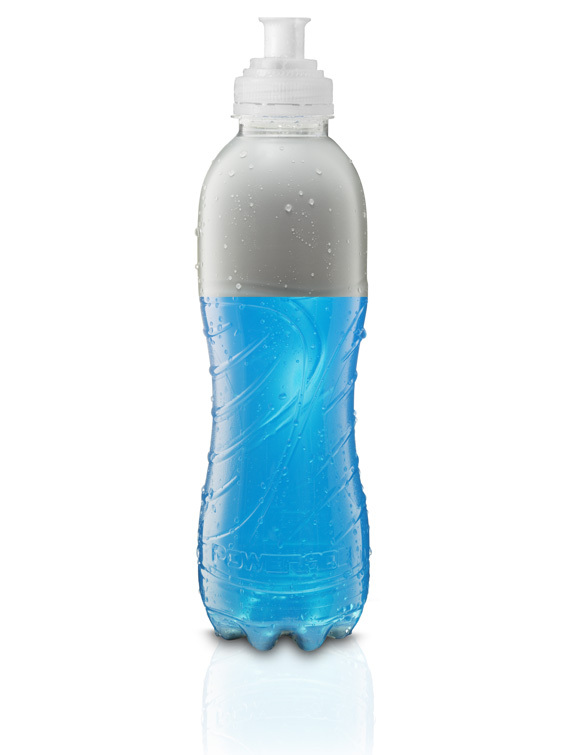 I worked with the Powerade Team to create this master bottle photography for their agencies Ogilvy and TPF.